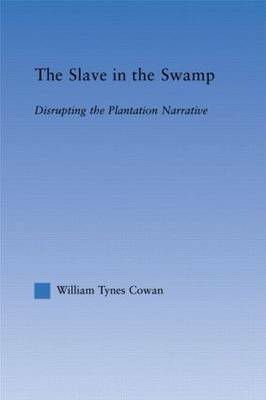 In 19th century plantation literature, the runaway slave in the swamp was a recurring "bogey-man" whose presence challenged myths of the plantation system. By escaping to the swamps with its wild and threatening connotations, the runaway gained an invisibility that was more threatening to the institution than open rebellion. In part, the proslavery plantation novel served to transform that image of the free slave in the swamp from its untouchable, abstract state to a form that could be possessed, understood, and controlled. Essentially, writers defending the institution would conjure forth the rebellious image in order to dispel it safely.